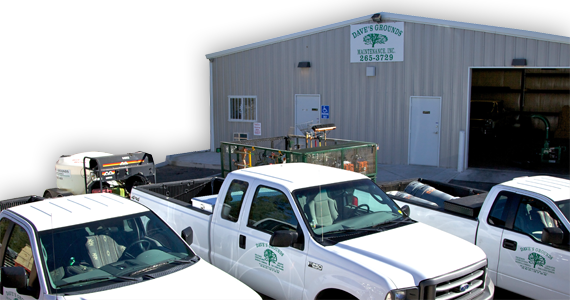 About Us | Dave's Grounds Maintenance, Inc. | Albuquerque, New Mexico | Services include landscaping, lawn care, tree & shrub care, landscape design & maintenance, irrigation install & repair, interior or exterior plant and flower care and much more! Dave’s Grounds Maintenance has provided quality interior and exterior landscaping services to New Mexico residents and businesses since 1998. The majority of our business comes from referrals and renewed contracts, so we understand the importance of customer satisfaction. Our knowledgeable and friendly staff takes pride in establishing professional, yet personal relationships with all of our customers. We are a locally owned, as well as family owned and operated company. (c) 2011 www.davesgrounds.com. Design by designfoster.